Life can get a little busy sometimes and there is not always time to cook. If you do find yourself tired of carry-out with extra time this week (30 minutes to be exact), try out these quick easy dinner recipes. Add pasta to a large pot of boiling water. 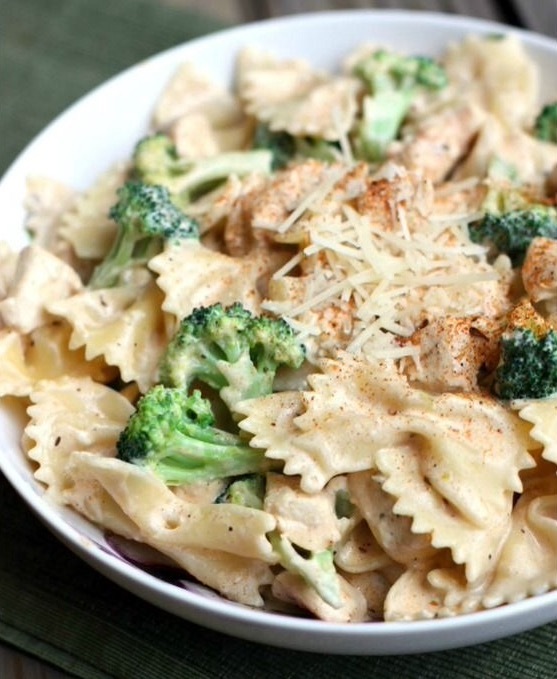 Cook until noodles are tender, but add the broccoli to the pot of boiling water about 1 minute before noodles are done. Drain and set aside. In large pot or skillet, melt the butter over medium heat. Add the garlic and cook for about 2 minutes, stirring constantly. Add the chicken pieces and season with Cajun seasoning. Cook for 2-3 minutes. Add the cream cheese, stirring well until melted and smooth, 2-3 minutes. Gradually add milk and stir until it’s fully incorporated into the sauce. Stir in the Parmesan cheese, salt and pepper. Stir until the cheese is melted and the sauce is the desired consistency. Add broccoli and hot cooked pasta, stir to combine. 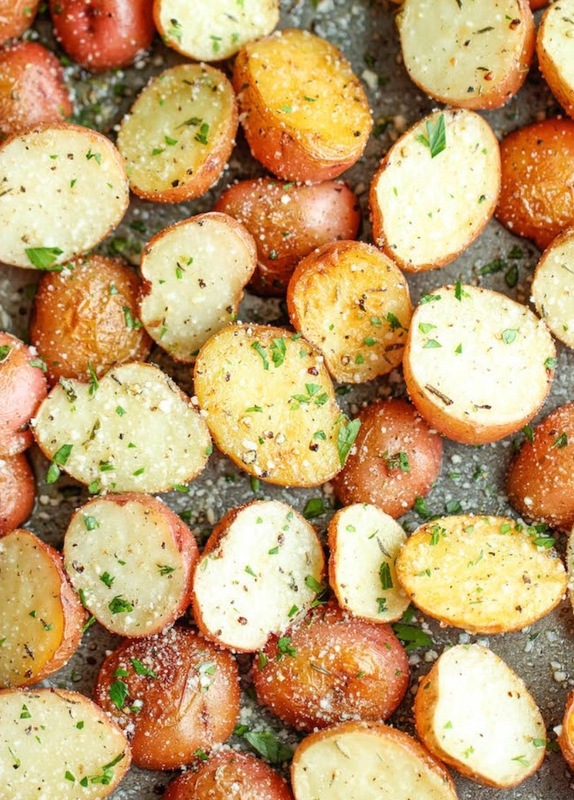 Garnish with Parmesan cheese or fresh parsley and serve! 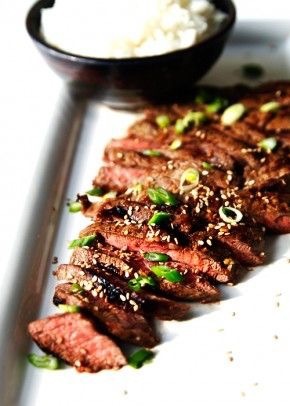 Whisk soy sauce, sherry, honey, sesame oil, garlic, ginger and red pepper flakes together in a bowl to create a marinade. Grill steaks on high hear for 4 minutes on each side. Allow steaks to rest for 5 minutes before slicing and serving. Bake chicken on a lined baking sheet for about 20-30 minutes. Let cool and slice. On a serving platter or deep bowl, combine oranges and radishes. 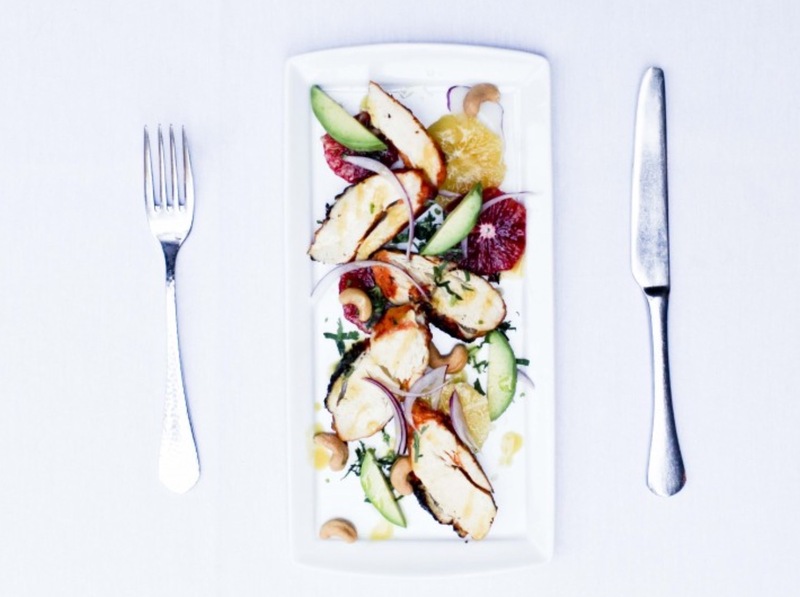 Arrange sliced chicken on top, drizzle with a dressing and garnish with red onions, avocado, cilantro and cashews. Combine grapefruit juice, honey and garlic in a blender, slowly add in olive oil while blending, continue blending until emulsified. Season with salt to taste.